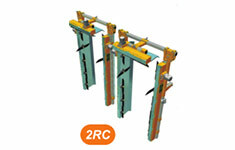 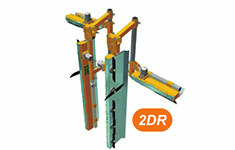 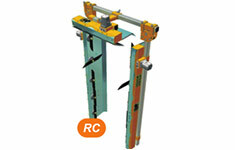 Adjustable cutting bars with rotary blades of 430 mm rotating at a speed in the range of 2000 rpm. 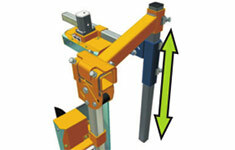 Driven by hydraulic motors connected in series with transmission by special flat belts. 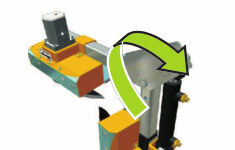 The blades are oriented at an angle of 5° towards the vegetation for preventing repeat cutting and projection backwards. 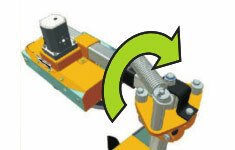 Flat transmission belts without tensioner, maintenance-free. 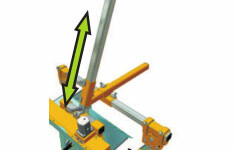 Quick access to wear parts (international patent). 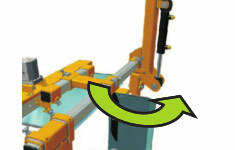 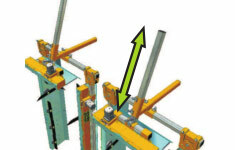 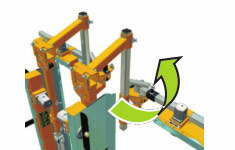 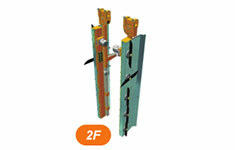 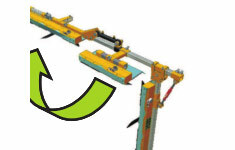 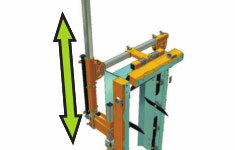 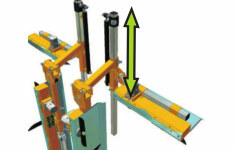 Furling safety with automatic return on vertical cutting bars. 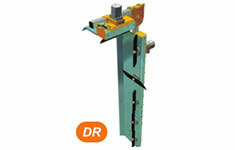 Stainless steel sheet metal parts and aluminium components. 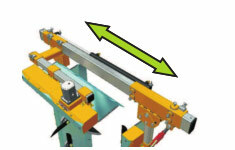 4 blades – 142, 156, and 163 cm.